I make a lot of Jewelry, because it is super fast to make, and also super easy! You can head to the jewelry section of your local craft store, and with a few supplies you can make professional looking jewelry in just a few minutes… but how do you gift your handmade creations? 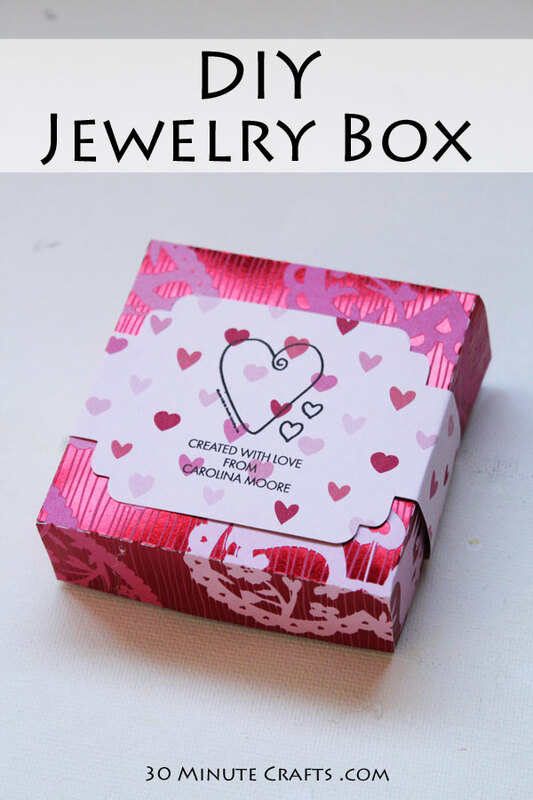 I’ve whipped up this Stampable Jewelry Box, perfect for giving handmade earrings. 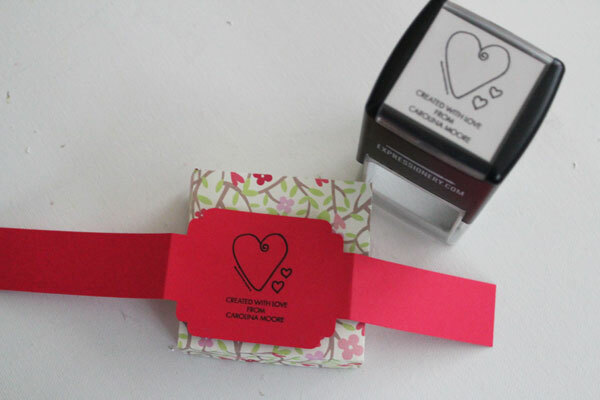 And, Expressionery has given me custom stamps that I can customize the tags with! 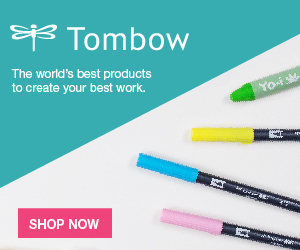 Perfect for a personal, handmade gift! 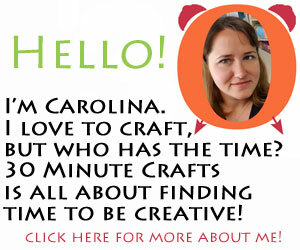 This post is part of Craft Lightning – Valentine’s. 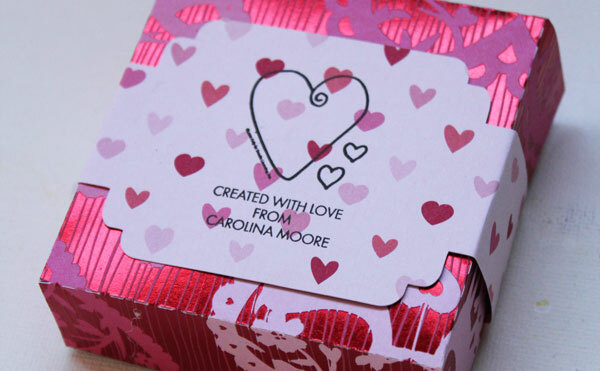 All week long, I’m sharing Valentine’s Day crafts you can make in 15 minutes or less. And even better? 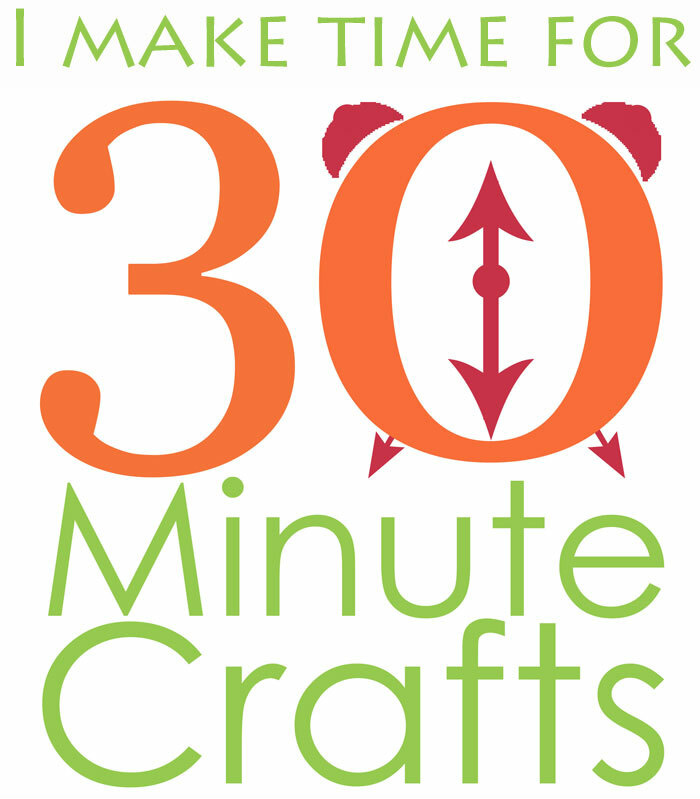 My Craft Lightning co-hosts, Angie from The Country Chic Cottage and Jen from 100 Directions, are sharing a fun and fast Valentine’s Day craft each day as well. But it gets even better than that! 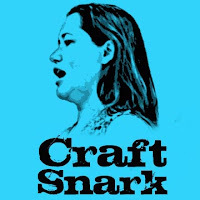 Each day, we’re also featuring crafts from our crafty friends! 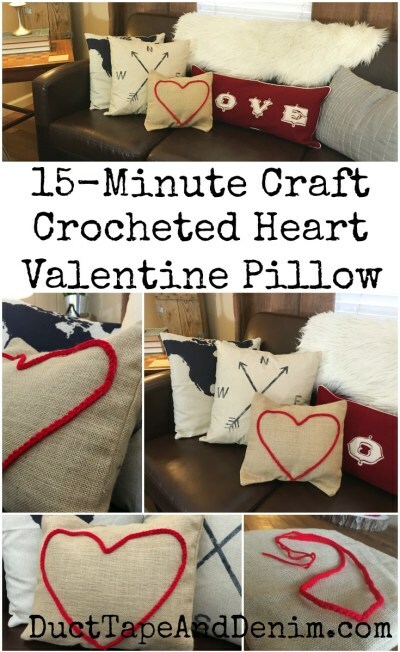 So be sure to scroll down to the bottom of this post to see all of their fun and fast Valentine’s Day craft ideas! 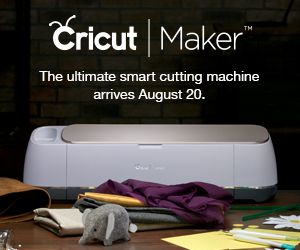 You can watch this video to show you how easy it is to put together. Here are the basic steps, in case you’re not in a video-watching mood. 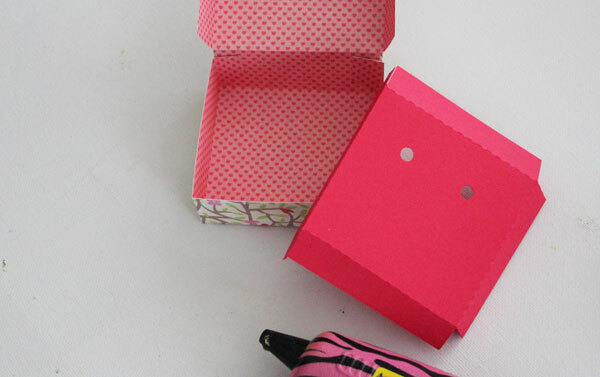 Fold the box, and glue the flaps. Fold the insert. Put the insert in the box. 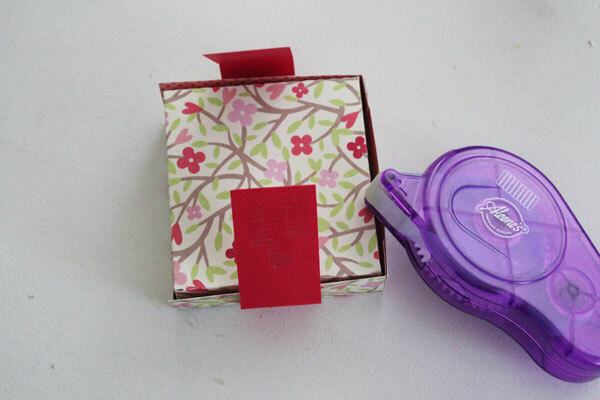 Stamp the tag and fold to fit the box. 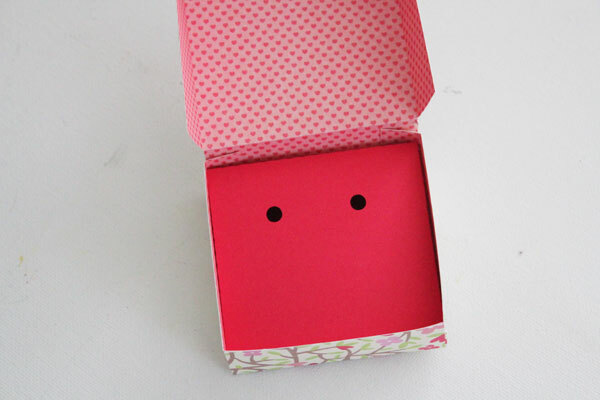 I love making the boxes with different papers! 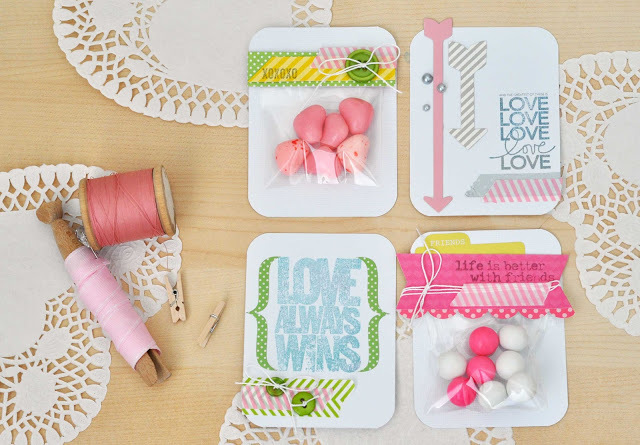 Steph over at the Silly Pearl made these fun Twist Tie Valentines. 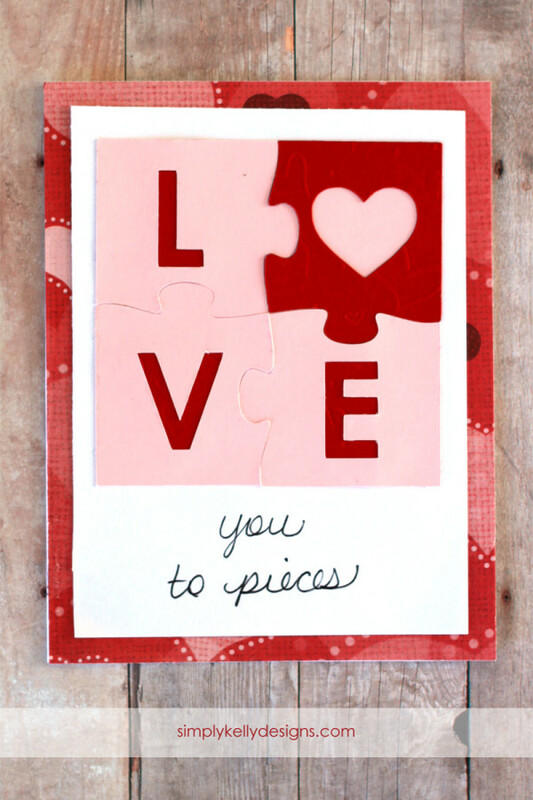 Over at Simply Kelly Designs, you’ll learn how to make this “I love you to Pieces” card. 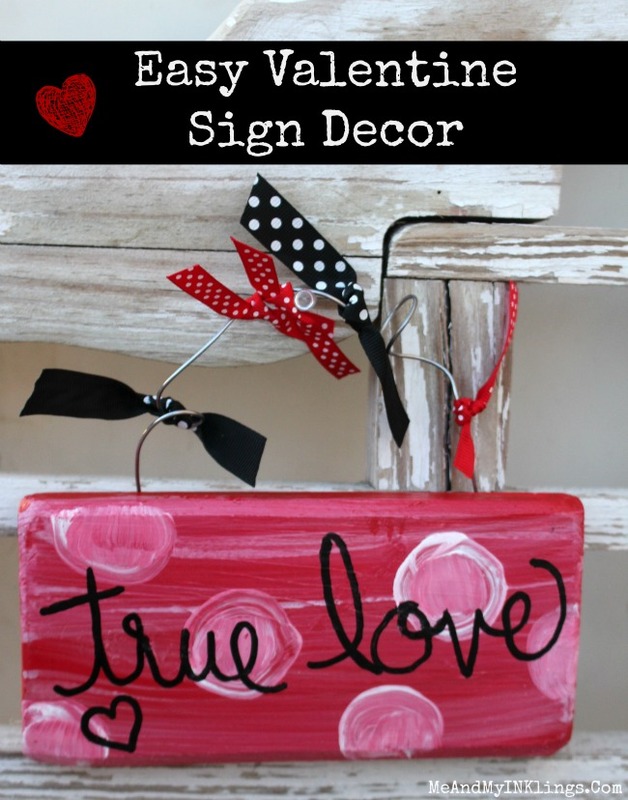 Laura Kelly is showing this cute Valentine’s sign (that’s fast to make)! 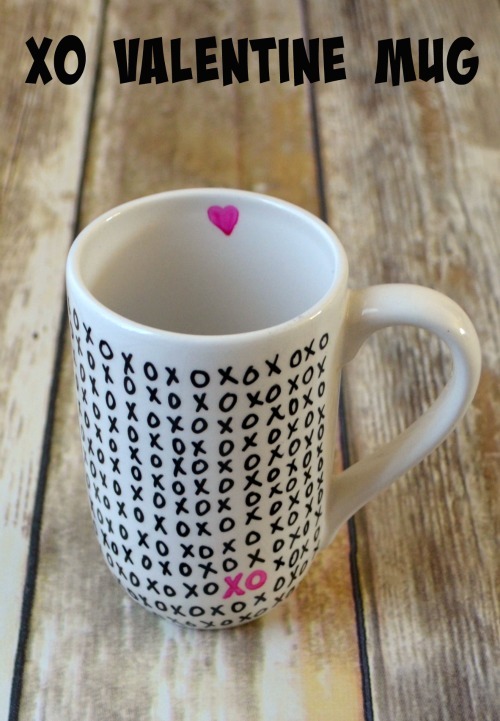 Get the details on this Valentine’s mug from One Artsy Mama. Looking for more mature Valentines? 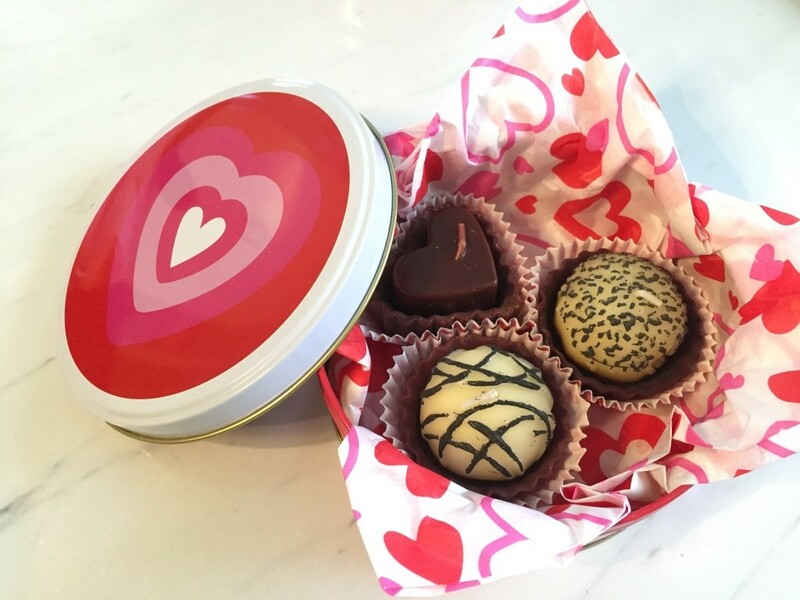 Jen Gallacher shows you how to make teen Valentines. Mrs. Greene shows you these , perfect for Valentine’s day. 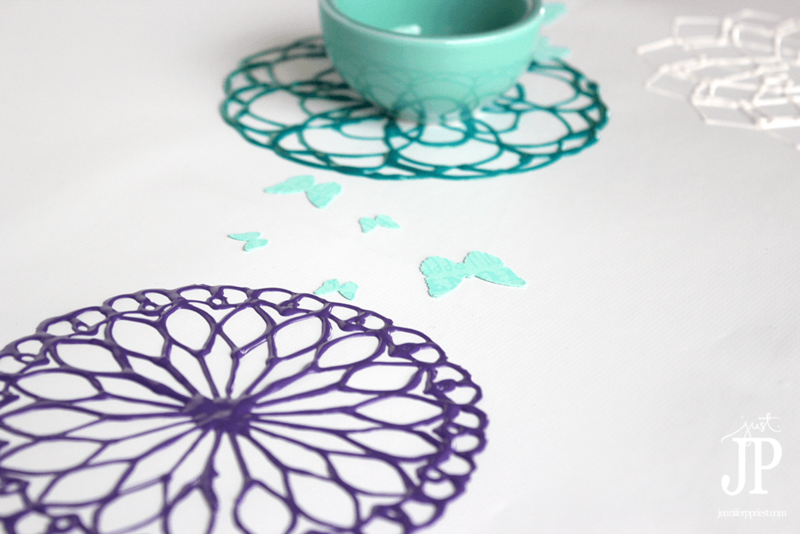 If you’re looking for some whimsical decor, Jennifer Priest has you covered with these Puffy Paint Doilies. My co hosts did a great job creating projects, too. 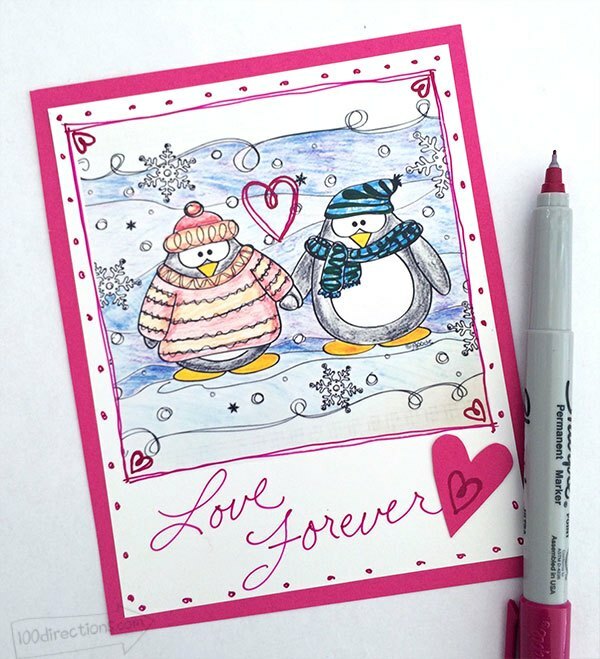 I love this coloring page Valentine’s card from Jen at 100 Directions. 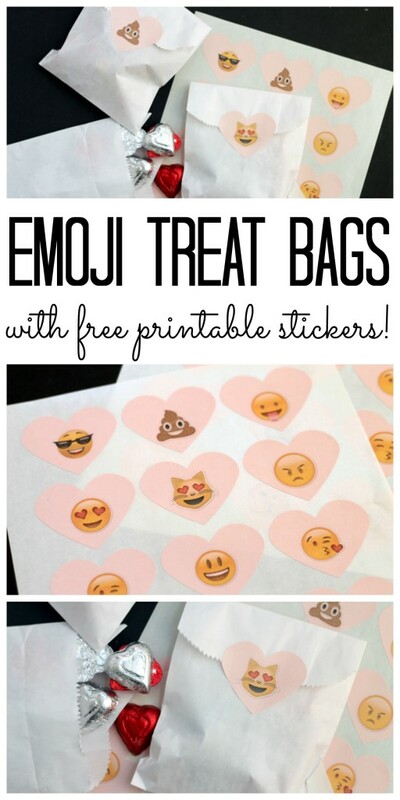 And Angie from The Country Chic Cottage made these adorable Emoji Treat bags! 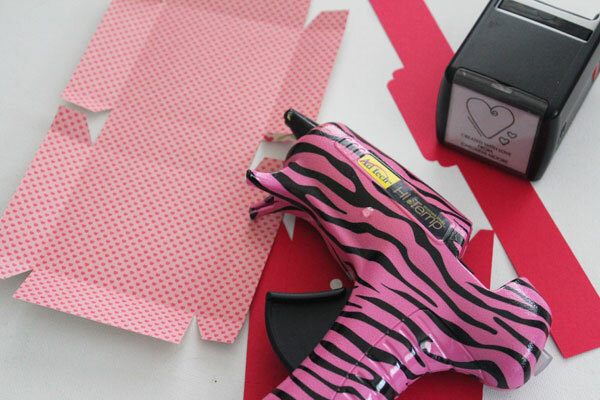 Be sure to stop back by tomorrow for even more fast Valentine’s Day crafting ideas! This is great! Love that stamp!